The Irish ME Trust have made a pledge to the making of the new documentary film on Myalgic Encephalomyelitis called Canary in a Coal Mine. 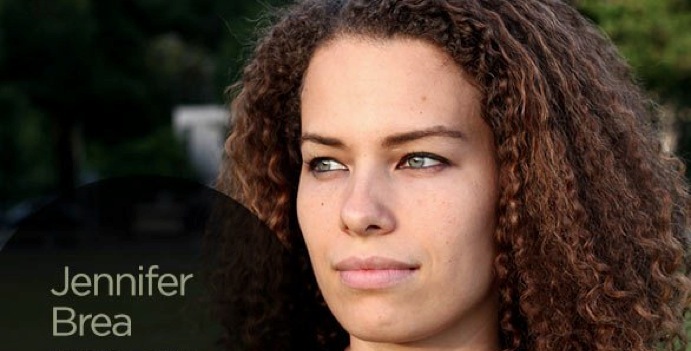 Three years ago, Jennifer Brea, then a PhD student in political science, was struck down by what appeared to be a severe flu. It turned out to be the beginning of a long illness — including neurological dysfunction and extreme exhaustion — that she has yet to recover from. Discovering that the medical community did not recognise her illness and worse, dismissed it as hysteria, Jennifer did her own research and discovered that there is a name for what she was experiencing: myalgic encephalomyelitis (ME), a devastating, misunderstood and ignored disease affecting millions. Jennifer was signing a cheque at a restaurant when she found she could not write her own name. Months before her wedding, she became progressively more ill, losing the ability even to sit in a wheelchair. Doctors insisted that her condition was psychosomatic rather than real. Jennifer: Canary in a Coal Mine examines the lives of several people living with one of the world's most devastating, prevalent, and misunderstood diseases: Myalgic Encephalomyelitis. We want to show the world what it really feels like to live with this life-changing disease. We want to change the face of ME.